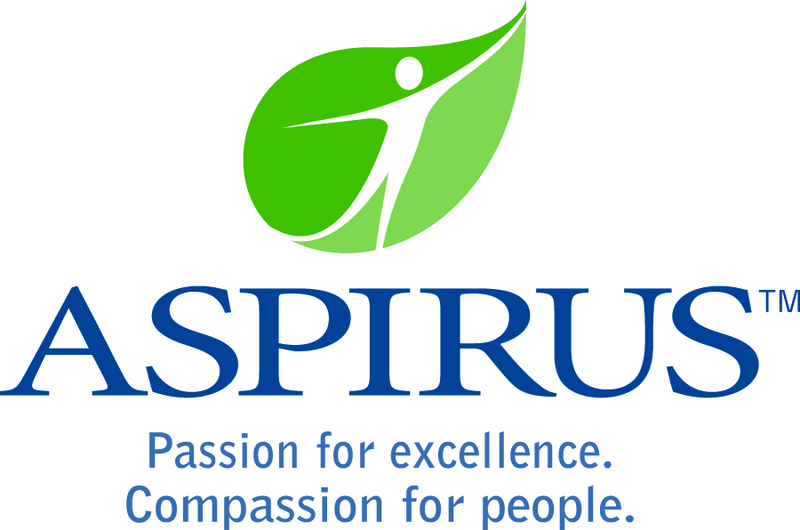 Aspirus is seeking a full time Ophthalmologist to join their growing team in Ironwood, Michigan! The medical staff includes Family Practitioners, Internal Medicine, Emergency Medicine, General Surgery, OB/GYN, Oncology, Radiology, weekend Hospitalist, Pathology, Orthopedics, Ophthalmology, and supporting Physician Assistants and Nurse Practitioners. Consulting and courtesy medical staff includes Cardiology, Pulmonology, Urology, and ENT. Ironwood, Michigan is located on the far western end of the Upper Peninsula of Michigan in Gogebic County. Ironwood is approximately 15 miles from the shores of Lake Superior. The population of Gogebic County is approximately 17,000. While the community is rural, Ironwood has a local airport that keeps us connected to other major airports. Near by cities include: Duluth, MN 110 miles east, Minneapolis, MN 240 miles southwest, Wausau, WI 120 miles south, and Madison, WI 250 miles south. The area is the perfect area for the outdoor enthusiast. Outdoor activities are enjoyed throughout all four seasons. Hiking can be enjoyed at any of the numerous parks, including the Black River National Forest byway/waterfalls, the World famous Porcupine Mountains Wilderness State Park or the Apostle Island National Park. The area offers an abundance of fishing, hunting, camping, biking, alpine and nordic skiing, snowmobiling, canoeing/kayaking, and golfing. Enjoy numerous festivities held throughout the year, various entertainments at the downtown historical theatre, and the Copper Peak Adventures. The area has 4 local public school systems and a parochial school where the students benefit from a low student/teacher ratio. Gogebic County is also home to the Gogebic Community College. Two community theaters as well as a large civic arena provide opportunities for enjoyment. The local area offers a wonderful small town lifestyle with many four season recreational activities.